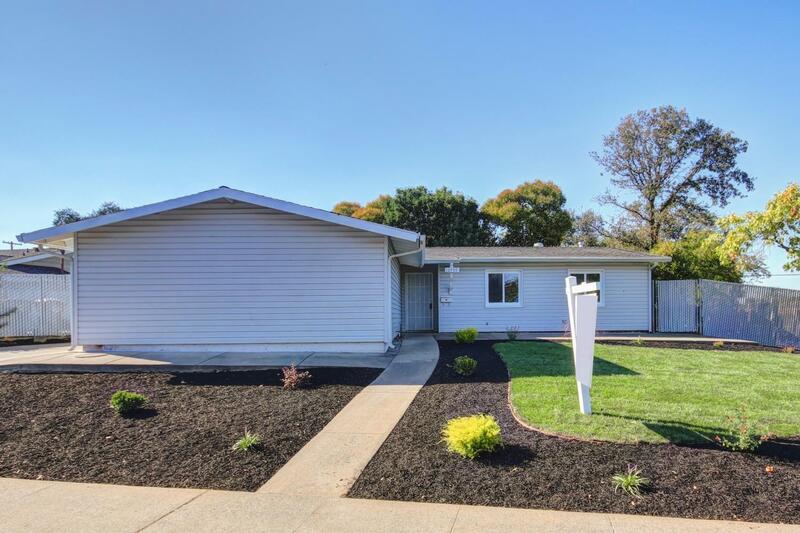 Beautifully updated open concept near hard to find American River access! This one has it all with 3 bedrooms and a possible 4th/office, new kitchen cabinets, appliances, flooring, paint, windows, and more! The pool and outdoor entertainment space make this the perfect place to unwind. The proximity to river access affords a complete lifestyle with easy access to evening walks, cycling, fishing, swimming and more. Do not let this opportunity slip by!